here is the outfit i wore last night to go out with my boyfriend , for a date night. 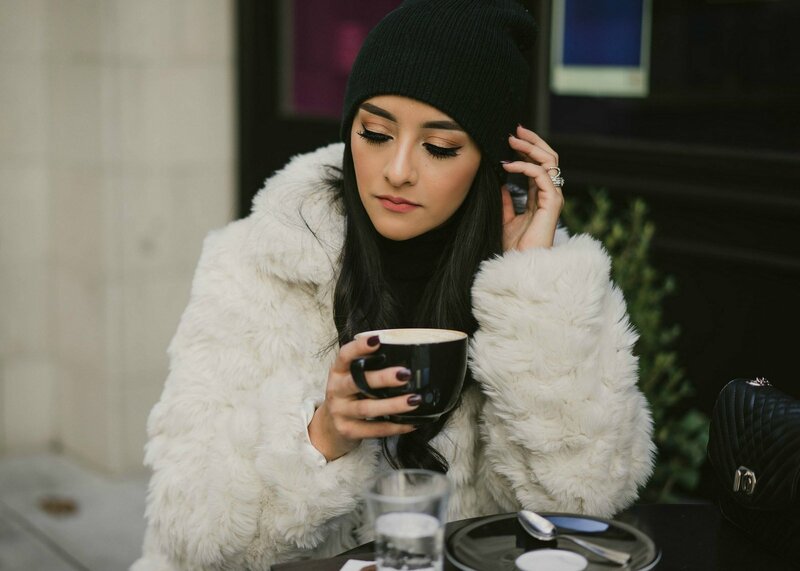 So lately i have been obssesed with Nail polishes specially for fall i love dark colors on my nails so i decided to share My favorite nailpolishes for fall with you all . 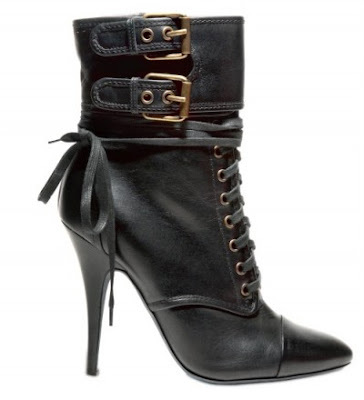 i have been looking for a similar pair of boots for a very long time and i finally found something very similar at charlotte russe.at first i couldn't believe it because they were on sale for just $30s yeah compared to the 1500 for the balmain boots. i couldn't resist and i ended up buying both pairs of boots .im such a shopcoholic lol, plus they're the perfect shoes for fall even for summer you can pair them with a cute romper& a jacket.i can't wait until they arrive . 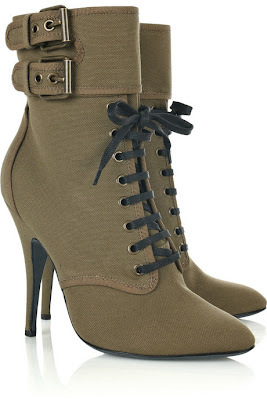 how kool are these beautiful balmain boots ugh!!!! 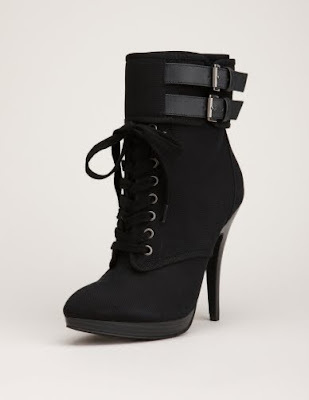 As seen on khloe kardashian let me know your thoughts about this post!!!! !